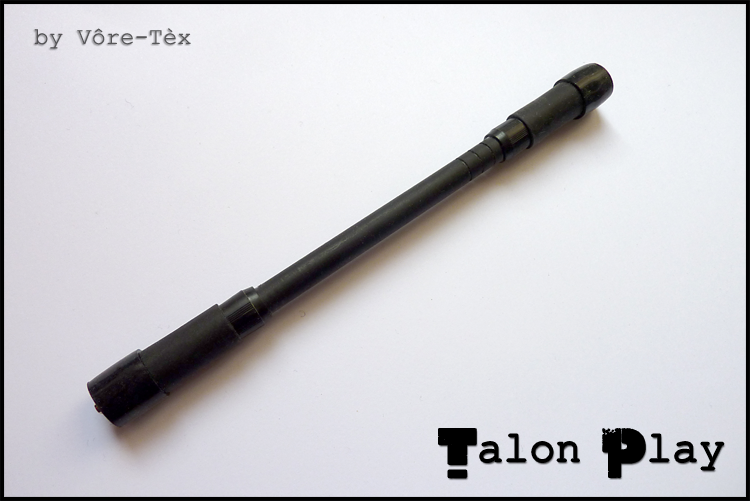 The Talon Play (or taronplay) is a famous Japanese double capped penmod. Here is a grippy barrel version, I’ve used an Impega (Peemalux barrel). You can find its tutorial >here< (in japanese sadly). In short, you need 2 old namae caps (extremely rare since discontinued), Needlepoint grips, signo tips, comssa barrel, drgrip grip, signo broad grips and some others small pieces of grips. Share the post "Talon Play"